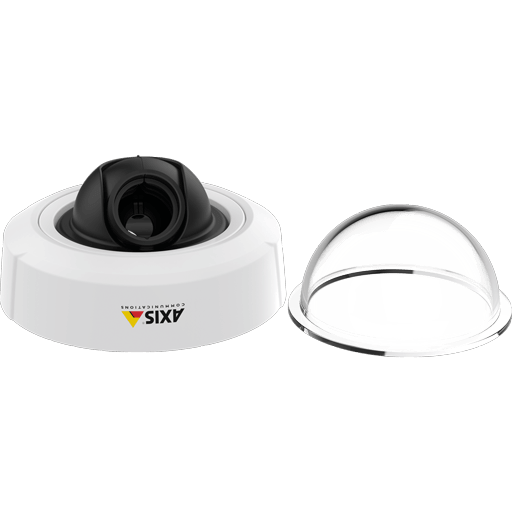 AXIS F8214 Dome Accessory (4 pieces). 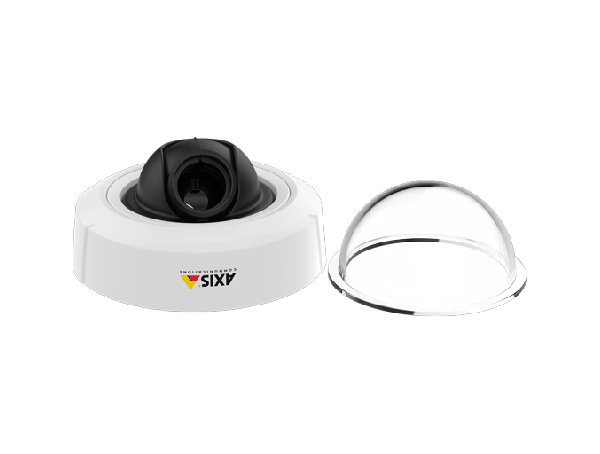 Dome accessory for use with AXIS F1004 Sensor Unit. Can be mounted on walls and ceilings. Can be used with or without bubble.